A photography portfolio is a constantly evolving summit that is nurtured by your absolute best work captured over time. Building your portfolio is an achievement that every amateur photographer must have in mind as it is not only an opportunity to showcase your work, it’s vital in many other visual disciplines as well. Oftentimes portfolios are misunderstood as methods or venues to present all of a photographer’s work. However, portfolios must not be solely used for this purpose. Instead, they should be well thought out and only include work that fulfills previously defined characteristics in order to reflect a solid state of consistency. How can you create a solid portfolio? Here’s a list of things to consider as you work to build a solid portfolio to showcase your talent. Don’t be afraid to dive deeper into your work by taking time to select the best images to showcase in your portfolio. In order to remain objective, be sure to emotionally detach yourself from each image. Try to include images that have been with you for some time. Consider those that have been sitting in front of your eyes for several months rather than photos you’ve recently taken. This can be done on several different levels but is especially effective when the images are seen by other, more objective and unfamiliar eyes. If you’re having trouble selecting images on the computer screen, you might consider printing them. After filtering and selecting the images digitally, have them printed (keep in mind that it doesn’t have to be a high quality print). This can be exceptionally helpful in making a solid decision since you are able to physically interact with the images before making your final choice. Removing yourself from the computer to select images allows you to focus entirely on the image itself. 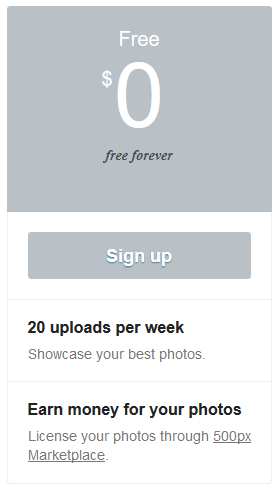 Personally, I see this as a way to pay respect to the images you’re filtering for your portfolio. It’s very hard to see our own work with complete objectivity, which is exactly why you should engage with other photographers. When it comes to selecting work for your portfolio, be selective in who you choose to work with and trust in order to obtain valuable and objective opinions of your work. 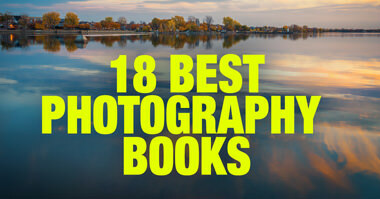 Ask other photographers to select the best photos from your library and compare them with your selection. 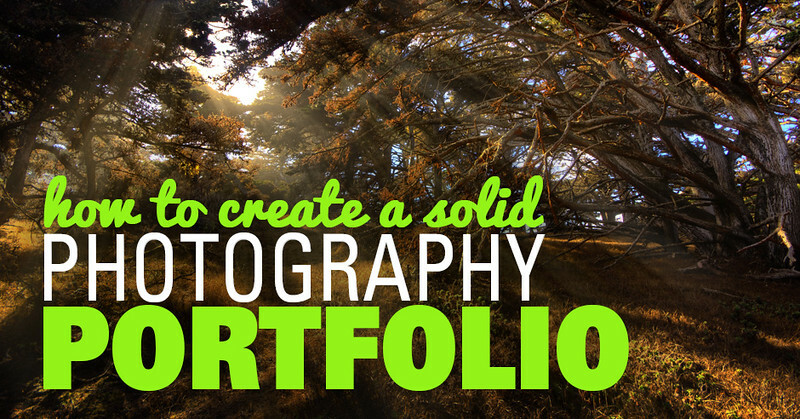 There are two basic options for the format of your portfolio—digital or printed. I recommend having both formats since each has plenty of benefits and options to consider. The printed portfolio format should utilize a flexible layout such as a leather binder to ensure room for future inclusions. The portfolio should also be comfortable enough to carry with you in most occasions and all photos should be printed in the best quality available. While printing images at home can be helpful and practical for curating your work, the final images for your portfolio should be treated as an investment in your talent. As for the digital showcase, the best option is to create a website as they are the most flexible platforms available and can become an essential and extremely valuable asset for any photographer. If you’re not looking to create your own website from scratch, there are several sites designed specifically for photography portfolios. 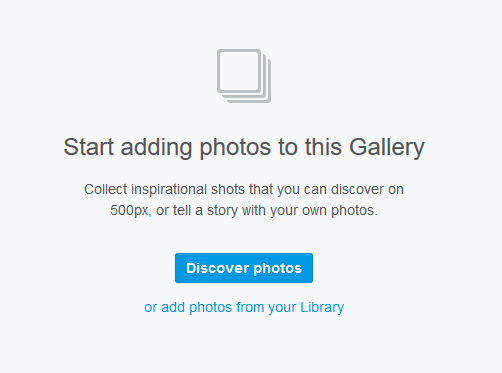 I recommend the 500px.com digital platform because it is free and it restrains you from uploading an overwhelming amount of images while ensuring a beautiful display with the least amount of distractions possible. As an added bonus, the 500px is the platform of choice for the best travel and landscape photographers around the world. As a starting point, I highly recommend establishing limits when it comes to the quantity of images you plan to showcase before you even begin the selection process. Why? It’s simple! The more limitations and restraints you define early on, the higher you raise the bar for the photographs that are granted classification as “portfolio worthy” material. Anywhere between 12, 20 or 30 images is perfect. Another reason why quantity is important is because you won’t be the only one looking at your portfolio, which means you have to build a comfortable experience for viewers. It’s easy to digest 20 images whereas looking through 150 or more images can be tedious. Fewer images can also invite contemplation, which is great because you often receive more valuable feedback rather than when viewers are forced to quickly scan in order to get to the next page to make sure they finish. In order to get the best results for your portfolio, there are three questions you need to answer before defining the orientation and scope of the images within your portfolio. Do you plan on using the portfolio to apply for a job? 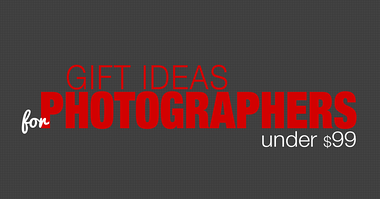 Do you want to use your it to start your own photography business? Or, will your portfolio simply be a way to exhibit your work? The criteria for including future work should be simple but strict. Try to not include “immediate” work by allowing the images to mature by leaving them alone for some time. I know that this is very hard to do especially in today’s world fueled by immediacy; however, it’s completely necessary to ensure the quality of your work. Besides, this also allows you to showcase your images to people you trust in order to obtain constructive and beneficial feedback. If the image is still very good after some time and has been positively critiqued, then it meets the same standards set by other items already included in your portfolio. If you take these considerations in mind when selecting a solid batch of images for your portfolio, you’ll create a stunning piece that summarizes the best moments in your photography career. The format in which you present it to the public will be more creative than decisive as you’ve put enough time and consideration into ensuring complete objectivity from cover to cover. 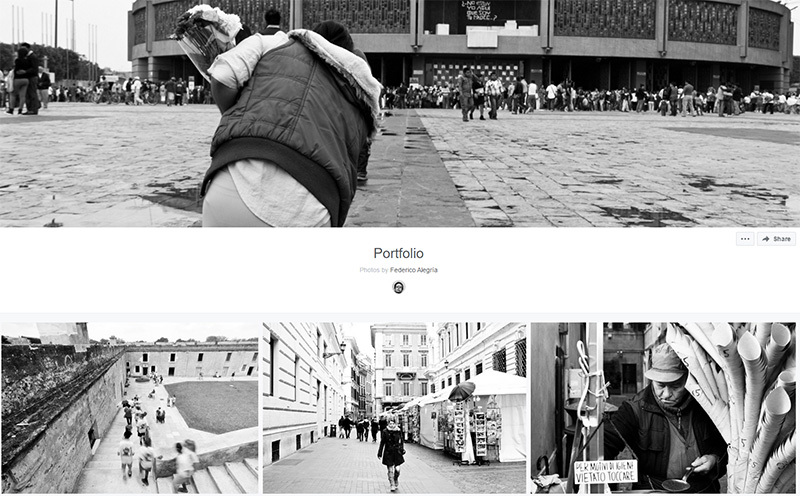 We at Photo Traces invite you to join our passion for building an exceptionally well thought out and objective online portfolio using the platform of your choice. Then, once you’re finished, share your portfolio with us and we will be more than happy to share it with the rest of PhotoTraces community. After all, we’re in this wonderful world of photography together, taking it one snapshot at a time! If you already have an existing portfolio we challenge you to update it and share it in the comment section below this article. If you are willing to start from scratch, I am going to show you how to create a free photography portfolio on 500px in just minutes. To demonstrate how the free photography portfolio would look on 500px, we created our personal portfolios, choosing only 20 photographs that reflect the best out styles and talents. It took us about 20min to complete. 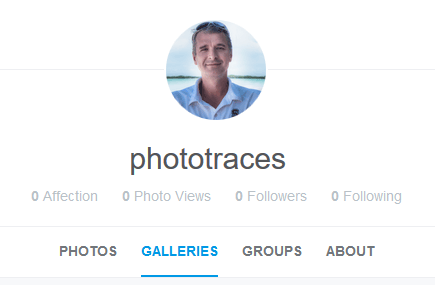 Go to 500px.com and create a FREE account. 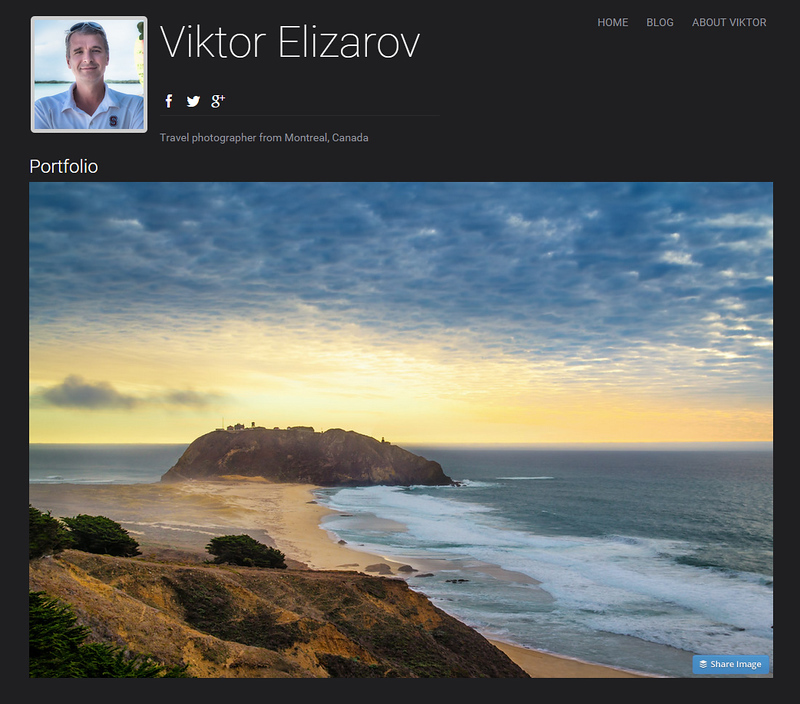 If you already have the account on 500px go to step 2. 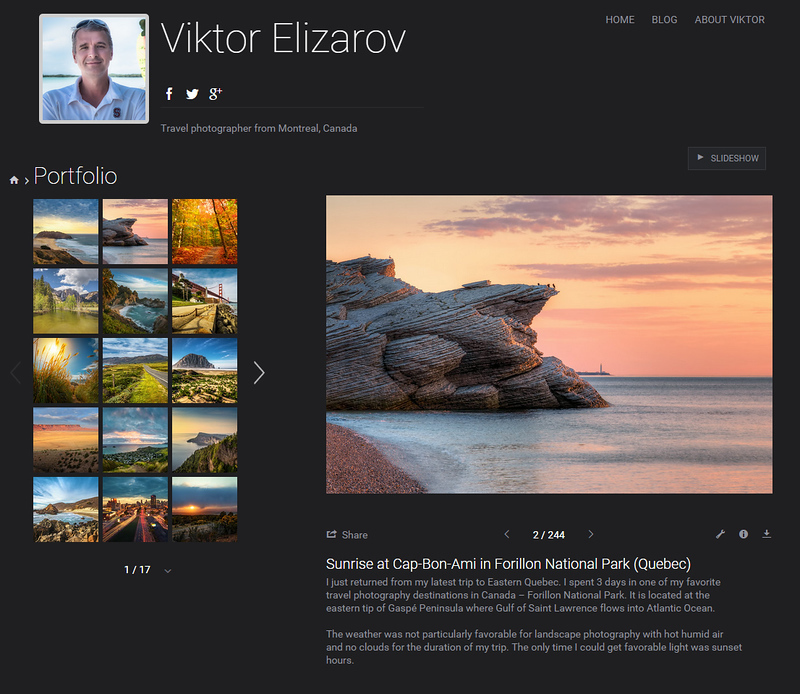 500px has a dedicated PORTFOLIO functionality but it is a paid feature. We are going to use Galleries option to achieve the same result but for free. 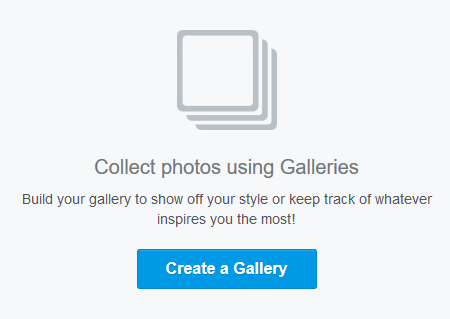 Click on your profile name and select GALLERIES option from the main menu. Name your new gallery PORTFOLIO. Click or add photos from Library link at the bottom. 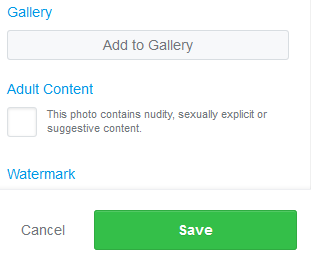 Select photos from your computer, the ones you want to include in your Portfolio, and click OK. 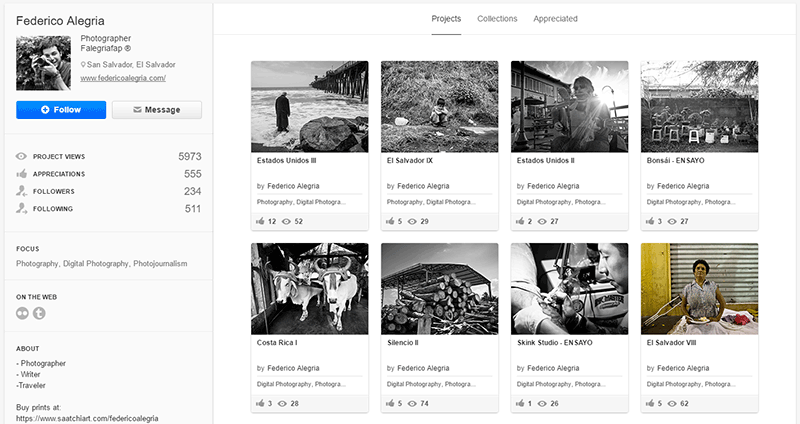 When you see the preview of your photos in 500px UPLOAD interface, click ADD TO GALLERY button from the bottom of the right panel, and select your PORTFOLIO gallery. 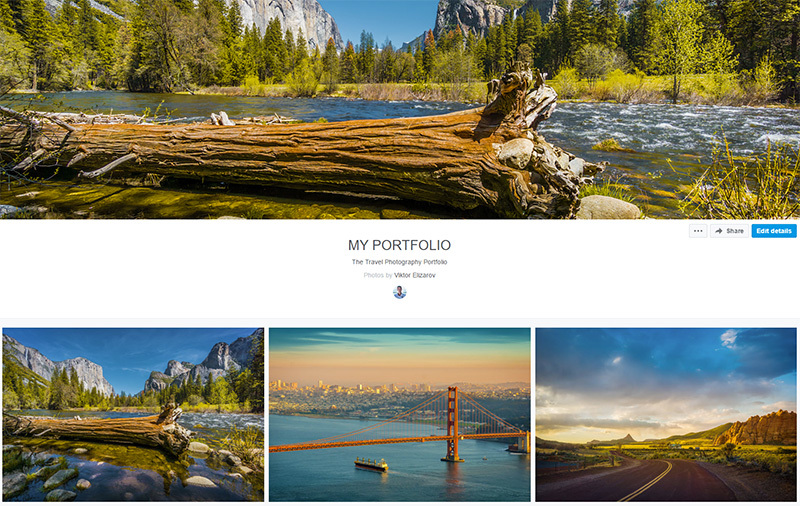 You free photography portfolio is ready to be shared. Share your portfolio in the comment section of this article.